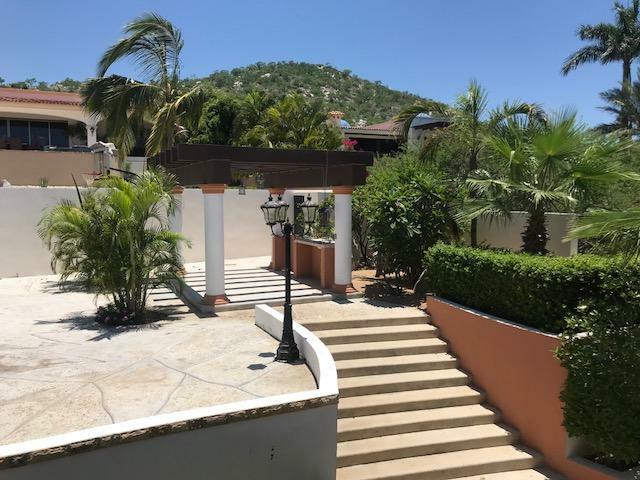 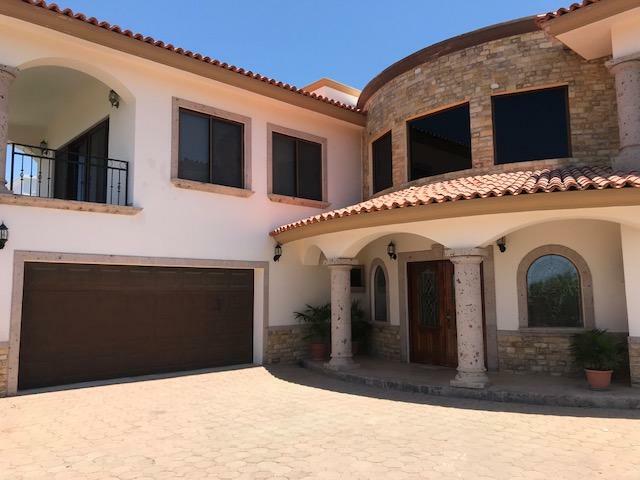 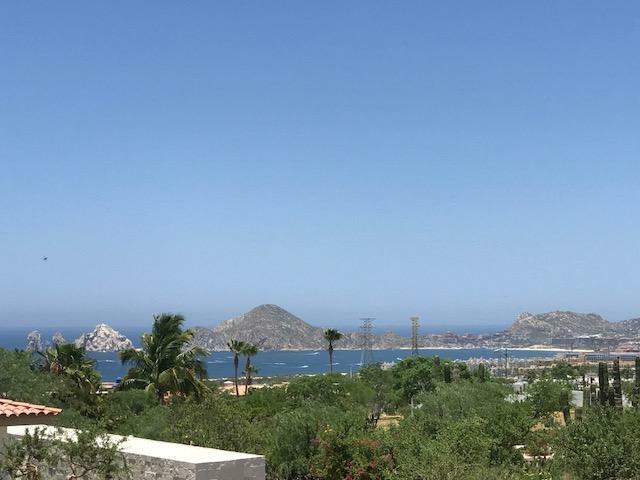 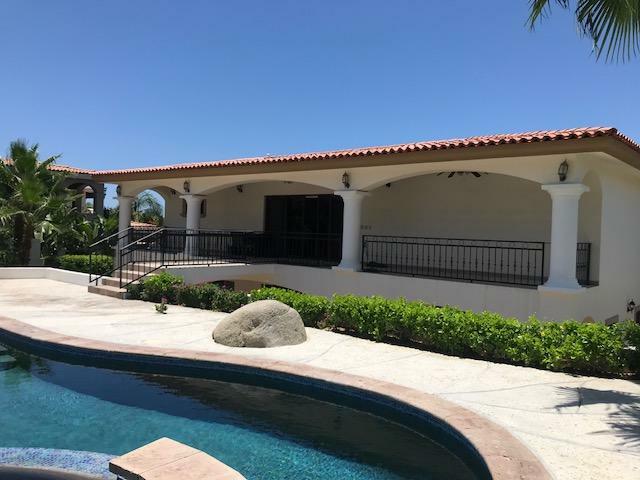 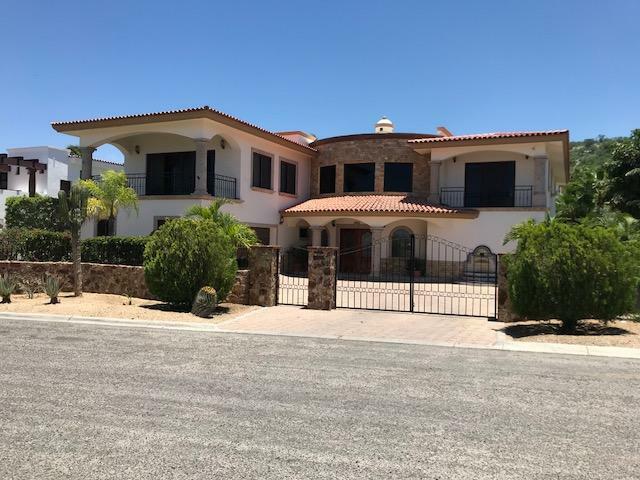 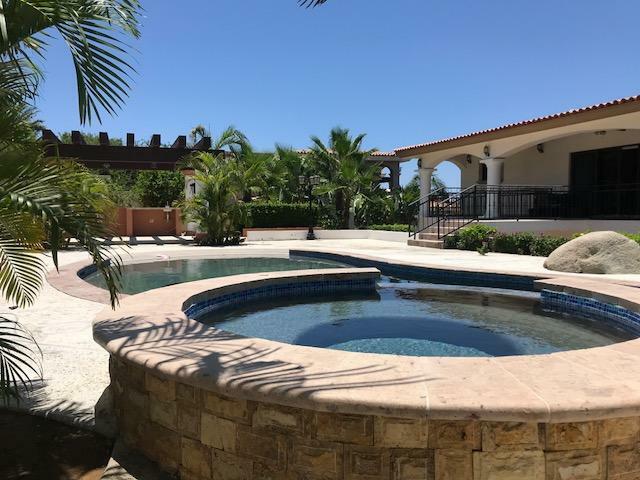 This magnificent home within the gated community of Rancho Paraiso Estates on the Cabo Corridor, offers Land’s End, ocean and city views. 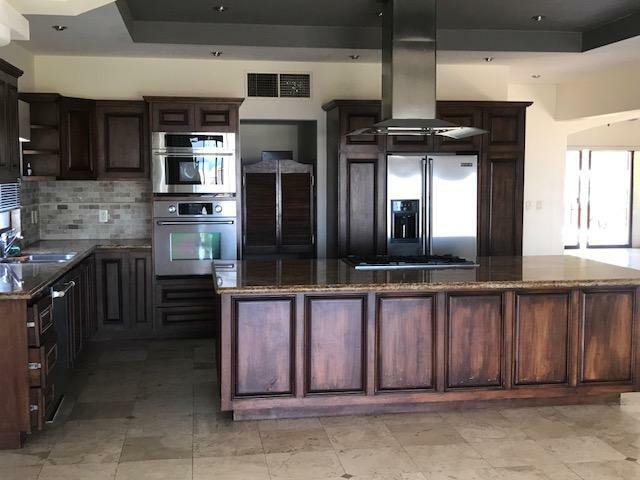 The home comes with 3 bedrooms, three full and two half bathrooms (one on each floor). 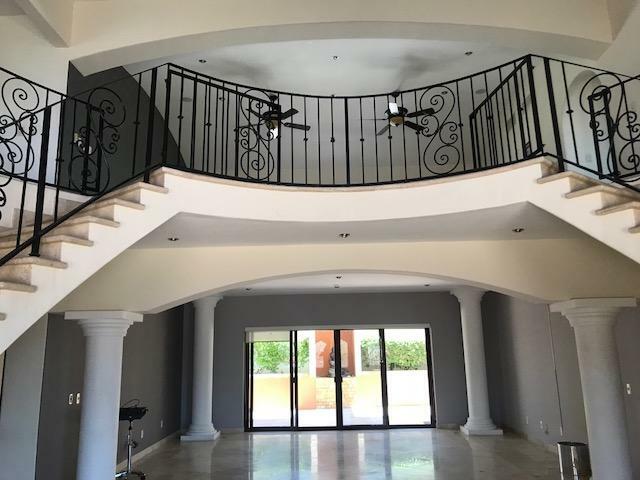 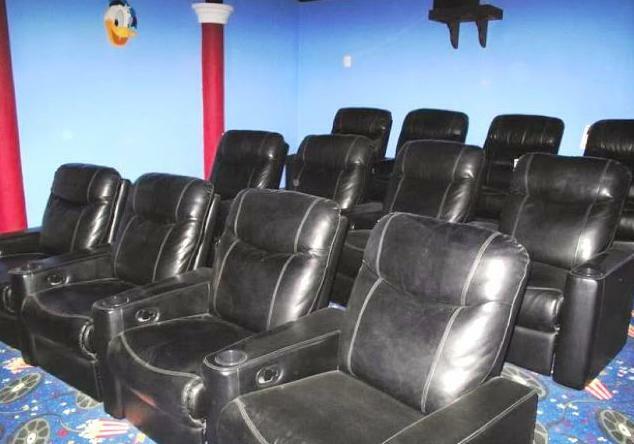 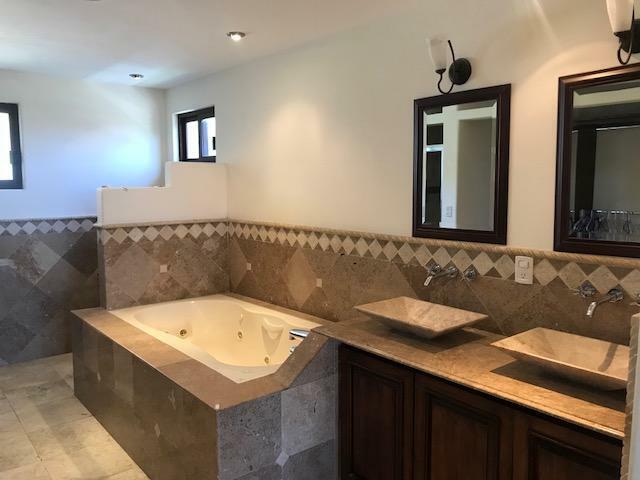 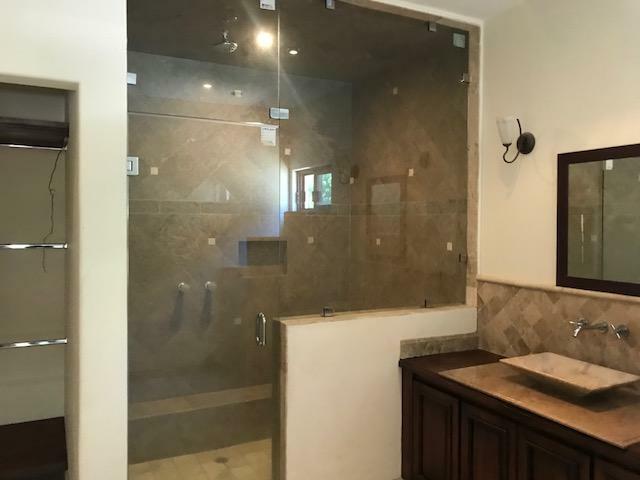 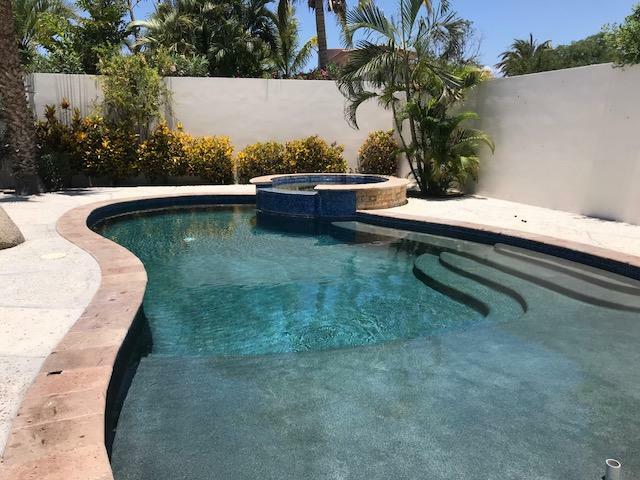 Double garage, SPA (steam room), pool with jacuzzi, private home theater, outdoor BBQ area, double car garage, spaceful bedrooms, large dining room and kitchen with top of the line appliances, laundry room and more .. its a MUST SEE.